Hemp Bombs CBD Gummies are a top-selling product for a reason. For those who prefer to take their CBD in a fun, convenient way, our original CBD Gummies provide the best of the Industrial Hemp plant in a chewy, colorful treat. With five flavors and a range of potencies, everyone can find the perfect CBD Gummies product for them. CBD stands for Cannabidiol, and it’s a natural compound found in both Hemp and Marijuana plants. The two plants are often confused with each other because of their similar appearance, but they differ in significant ways. Marijuana has high levels of THC, or Tetrahydrocannabinol, the compound associated with getting “high.” In contrast, Industrial Hemp contains less than 0.3 percent THC and won’t produce psychoactive effects even if consumed in its rawest form. Hemp Bombs only produces CBD derived from superior-grade Industrial Hemp. Our products don’t contain raw Industrial Hemp – instead, we employ a CO2 extraction process and only manufacture CBD isolate, or CBD without any of the other compounds from the Hemp plant. Because our CBD is THC-free, it won’t cause you to fail a drug test or feel intoxicated after taking it. Most importantly, it’s federally legal thanks to the 2018 Farm Bill. 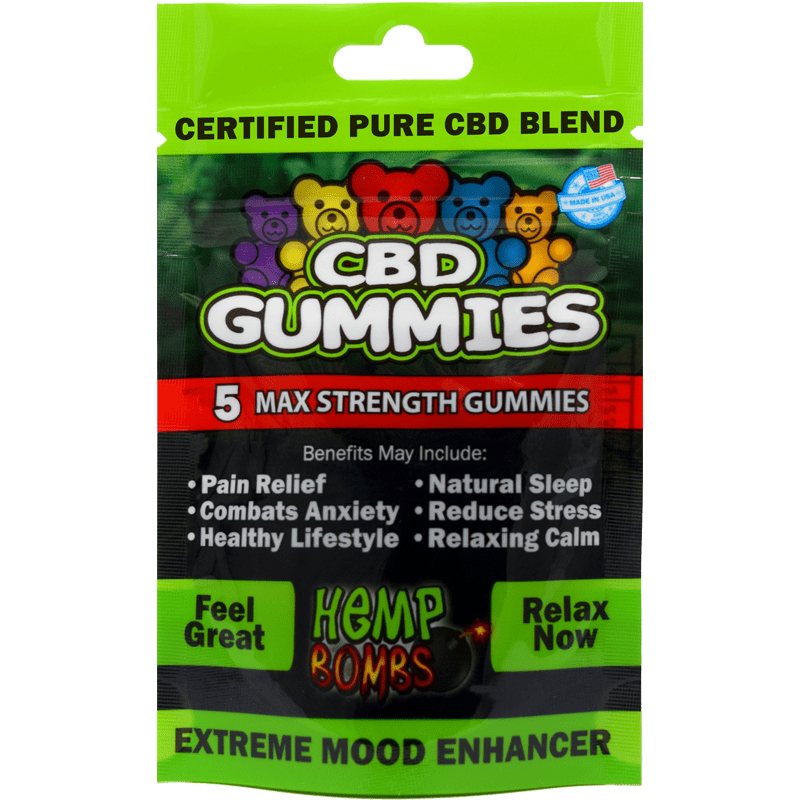 When ordering CBD Gummies from Hemp Bombs, you have a variety of options, including High-Potency Gummies and Sleep Gummies. 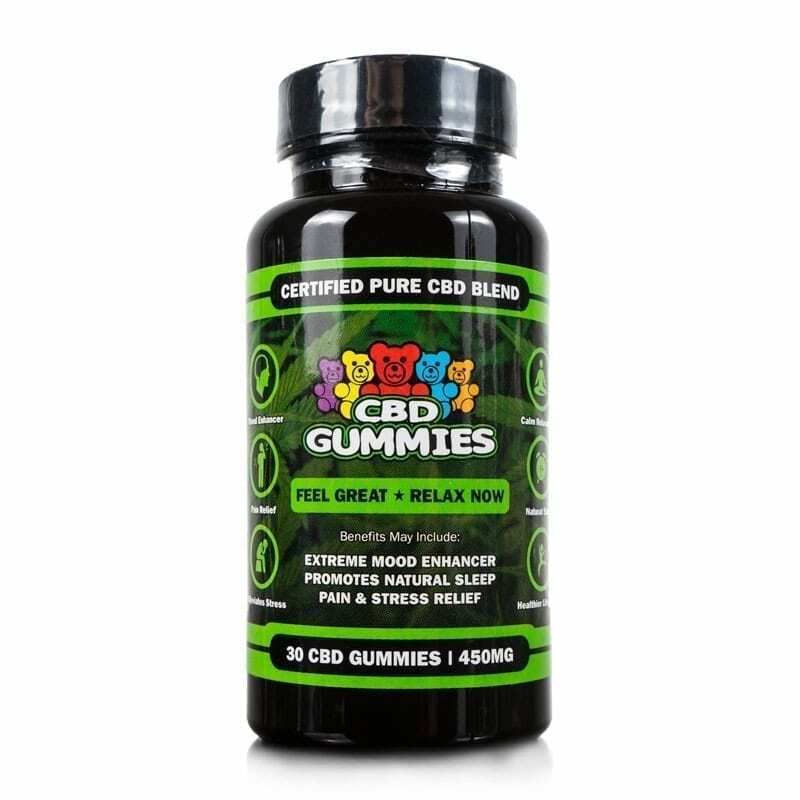 But our original CBD Gummies are popular and effective – for those who don’t need a higher concentration and aren’t seeking improved sleep, these gummy bears are the ideal option. With 15mg of CBD per gummy, you can take 1-2 daily and feel a noticeable improvement in your life. How Do Original CBD Gummies Taste? Don’t view CBD Gummies like medicine – they’re a tasty, enjoyable treat! 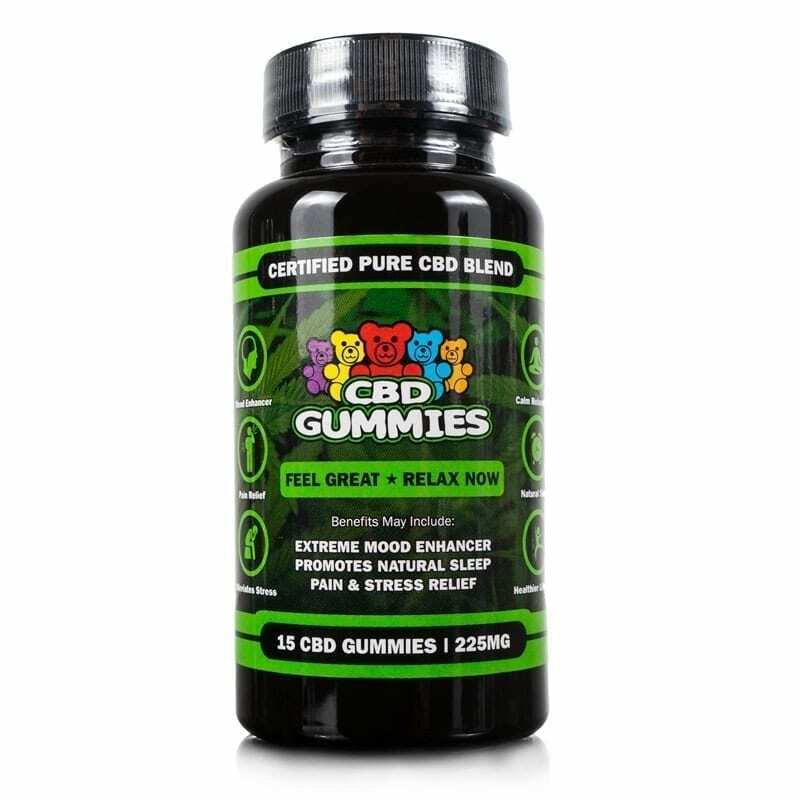 Unlike other supplements that may have a strange aftertaste or taste bitter, CBD Gummies are yummy and fun to take. You won’t have to worry about any medicinal taste – and original CBD Gummies won’t cause adverse side effects, either. While other supplements may bring about nausea, sleeplessness, and have habit-forming properties, CBD Gummies aren’t associated with any harmful complications. 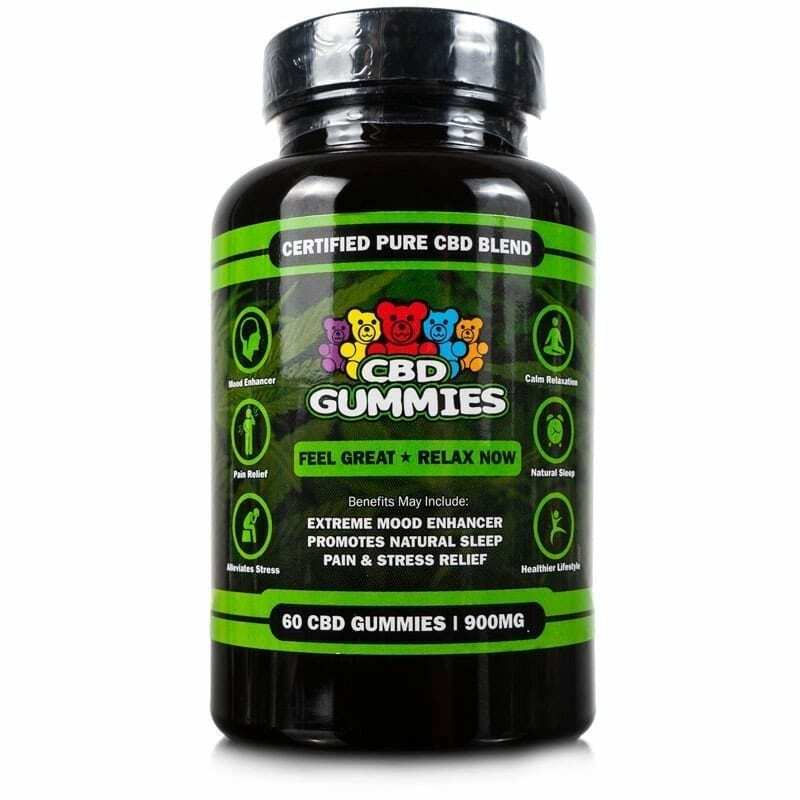 If you want to feel great and better yourself, our CBD Gummies are an excellent way to do so.